Open Culture Project is a socio-cultural organisation promoting positive relations between Polish nationals and all British communities in Greater Manchester and surrounding areas. Open Culture Project delivers a variety of services to the local community including drop in service, vocational training, Arts and Crafts, library service, and a number of cultural and social events to assist with integration and living within the area. OCP supports individuals and community groups with fulfilling their aspirations and ambitions. One of the group emerged through our work is Hay Habitat, now we work together in close partnership. In 2014 Open Culture Project set up its office at Welcome Centre in Cheetham Hill where it holds regular events and activities. 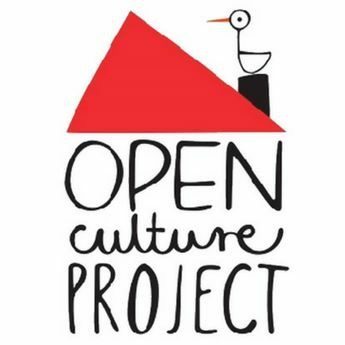 Open Culture Project runs Polish community library, community centre, information and citizen advice sessions, activities for the whole families and English and work skill courses. It targets better integration between neighbours from British and other ethnic backgrounds. Open Culture Project delivers a variety of services including Drop in Service, Library, Arts and Crafts, music project, ESOL classes, volunteering opportunities and work skills sessions. OCP organises cultural and social events for both children and adults to assist with integration and living within the area. The services provided are not exclusively for Polish communities, but extended and offered to people of all backgrounds who reside in the local area and have been accessed by Pakistani, Indian, African Caribbean and White resident. Manchester City Council, Big Lottery, Aviva Community Fund, Postcode Lottery, GM Police and Crime Commissioner Fund, Our Place, Department for Communities and Local Government, Locality and Nationwide Foundation, Consulate General of the Republic of Poland.